The box must match the elegance or creativity of the jewelry inside. Jewelry is often given as a gift. The packaging sets the ambiance for the recipient. Luxury jewelry boxes indicate that the item inside is also luxurious, building the excitement and anticipation for the person doing the un – boxing. Custom jewelry boxes are also a great way to promote brand recognition. Just like everyone recognizes the robin’s egg blue of a Tiffany’s box, utilizing a unique design with your brand colors can reinforce what your brand represents. Creating and manufacturing custom boxes for jewelry is what Inovir does best. Our packaging experts can take your concepts and specifications and turn them into a finished product. We work with you from beginning to end, assisting with everything from concept creation and design to manufacturing and logistics. Need a unique shape or design? No problem. 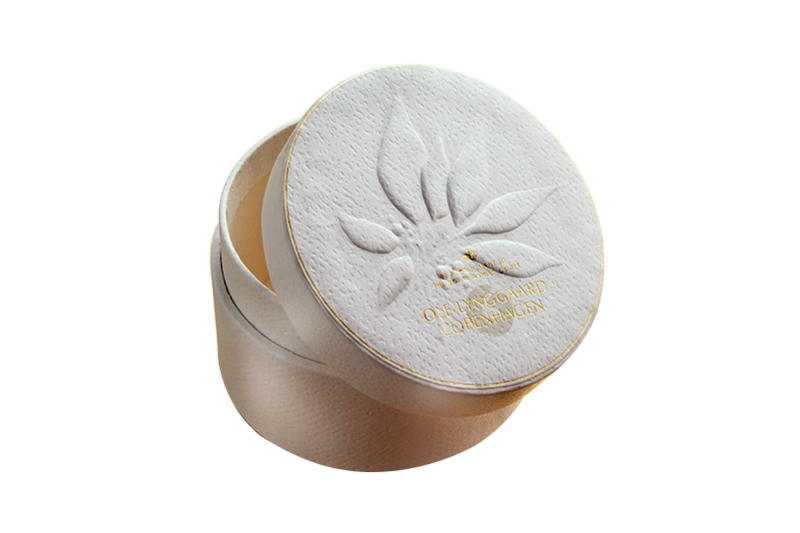 We can create fully custom jewelry boxes and help you build instant brand recognition. Allow your jewelry box to convey the essence of your brand. 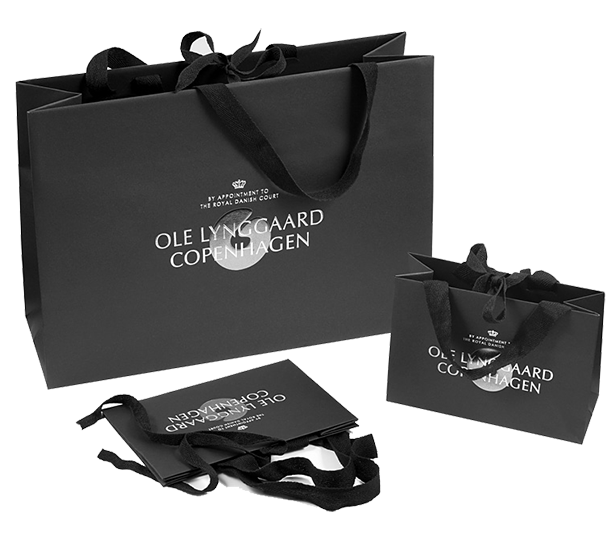 Your customers and potential customers will be reminded again and again of your unique quality through recognition of the brand’s packaging. It’s not just the box, it is the whole package. 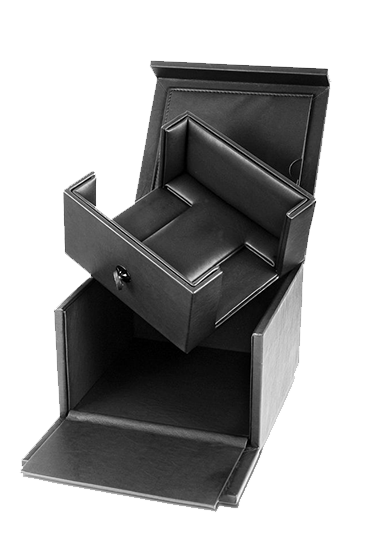 Inovir can create custom jewelry boxes as well as any branded accessories you may need to go with them. This may include branded tissue paper, ribbons and bows, shopping bags, and more. From conception to finished product, we work with you to deliver all the custom packaging components you need to elevate your brand. If you are looking for custom jewelry boxes that elevate your brand, contact us at (877) 741-6443 to learn more about Inovir and how we can put your brand to work for you!